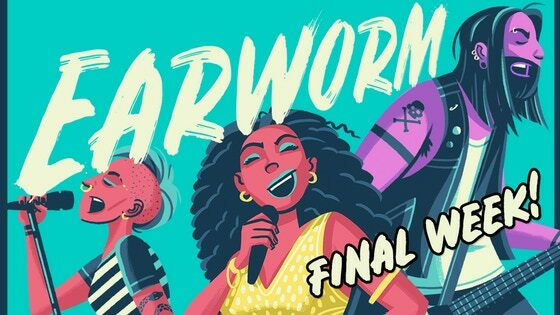 Earworm is a party game for people who LOVE music! 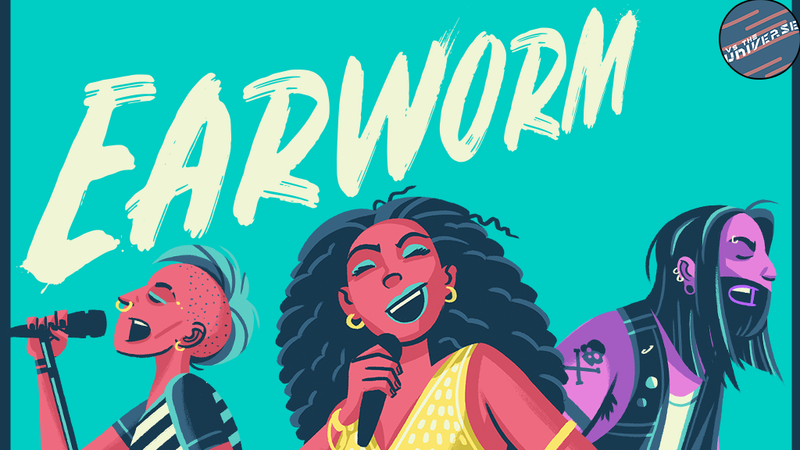 Earworm is suited for groups of all shapes and sizes and can be played anywhere! 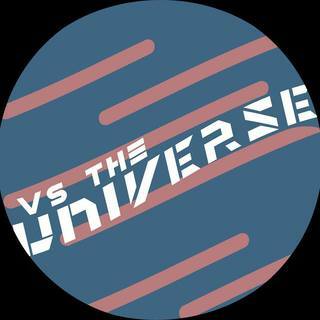 In everything that VStheUNIVERSE produces, a healthy amount of music is infused into its creation. 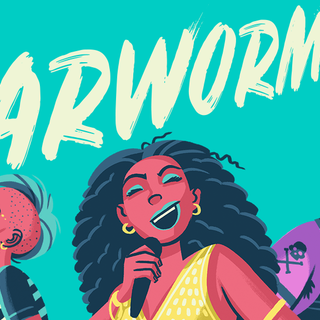 We developed Earworm for the music-lover, the karaoke rockstars, the band geek, the shower singers,...We made this game for ANYONE who loves music. 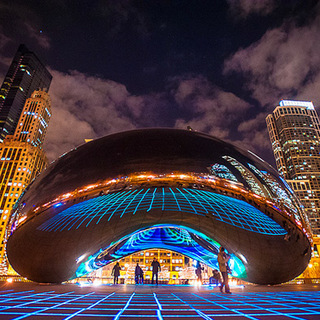 We know you'll love it too! Players have 30 seconds to vocalize a song to their team using any sound they can muster up with one rule: you can't use any lyrics!